Can I substitute an item in your recipes? You most likely will be able to substitute one ingredient for another in our keto recipes. To save you the time and money it would take to figure out what to do, we put together a bunch of keto guides with substitutions for everything from meat and dairy to flour and flaxseeds. If you are looking for dairy alternatives for almost every keto-friendly dairy product, check out our dairy-free keto guide. For keto-friendly options that you can use for your baked goods, use the suggestions in our article on keto flour substitutions. If you want vegan substitutions for the meat, eggs, and cheese you find in keto recipes, read through our comprehensive guide to the vegan ketogenic diet. 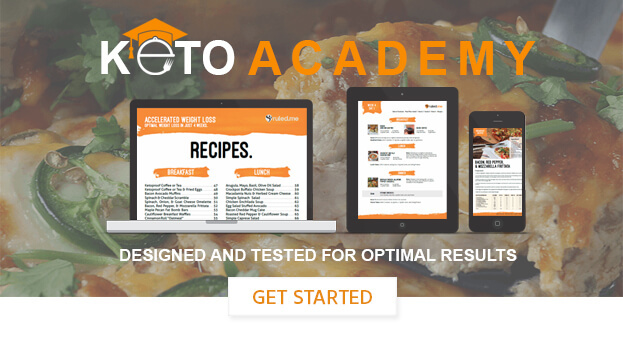 The replacements you use will change the macronutrient content of the recipe you are making. Take note of this when tracking carbs and calories. The new ingredients may not yield the same exact texture or flavor that is intended by the original recipe.